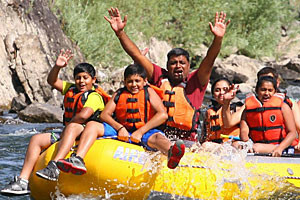 Enjoy fun festivals, markets and annual events and activities along the Clark Fork River in downtown Missoula, Montana, as well as great eateries, shopping venues, parks and places to stay. 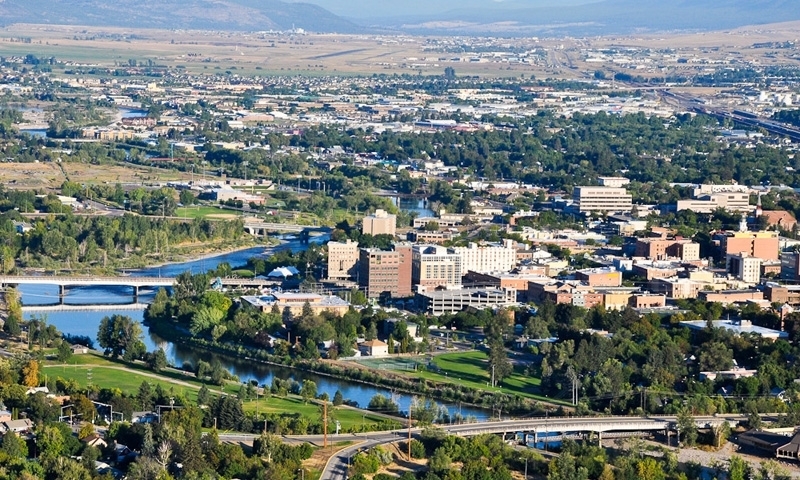 Missoula’s Downtown is located near the Clark Fork River. Take the kids to A Carousel For Missoula or the Children’s Museum. Walk along the river or rest in a local park. Visit museums, galleries, theaters and attend annual festivals. Plenty of parking is available in downtown Missoula. Call: ((406) 543 – 4238. Downtown Missoula is a hub of activity situated along the Clark Fork River featuring shops, restaurants, entertainments venues, and local trails and parks. The community prides itself on its great annual festivals, attractions, and plenty of activities for family fun. Check it out for yourself by spending a long weekend browsing the markets, attending a cultural event, recreating with your kids along the river, or sampling the nightlife. Downtown Missoula is located south of Interstate-90 and north of The Clark Fork River. To reach the downtown area from I-90, take the exit for Old US-93 and travel south. A combination of bike corals, metered spots, and public and private parking lots and structures are located downtown. Metered parking is available in 30-minute, 2-hour, and 10-hour increments including handicapped spaces. Public parking generally costs 25 cents for the first hour with per hour costs rising to 75 cents over 4 hours. 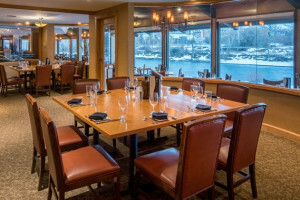 Sample from a variety of restaurants in downtown Missoula including breweries and pubs, coffee and sweet shops, casual dining, markets, and fine and exotic cuisine. A large concentration of eateries are located north of the river along Higgins Avenue as well as streets running parallel to Higgins over to Old US-93 and in between Front and I-90. Dozens of shopping venues offer everything from clothing and shoes to fine art, souvenirs, outdoor equipment, home furnishings, and soothing spa experiences. Like the eateries, many shops are located along Higgins and in surrounding streets both north and south of the river. Downtown events and attractions in Missoula are numerous and varied. Kids will enjoy a ride on A Carousel For Missoula, play time in a city park, or a visit to the Families First Children’s Museum. Attractions for all ages include art galleries and museums, local trails and recreation areas, theaters and art centers, and tours. Downtown Missoula also hosts a range of seasonal festivals. 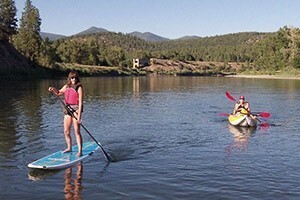 Stroll through the Clark Fork River or Famer’s Markets. 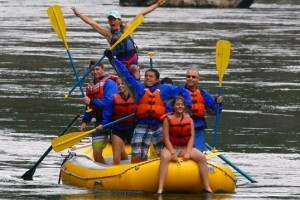 Attend the Western Montana Fair in mid-August or go to an Osprey Baseball Game. In addition, attend the International Wildlife and The Big Sky Documentary Film Festivals, First Friday Gallery Night, and so much more. Stay for multiple days and experience everything downtown Missoula has to offer. Numerous accommodation facilities are scattered throughout Missoula with a half dozen locations in the heart of downtown.